The First Minister was questioned about Government policy on the issue by Labour MSP Rhoda Grant. The First Minister has warned other parties not to “play politics” with complaints of workplace harassment. Nicola Sturgeon was responding to a question put to her during First Minister’s Questions on Thursday by Labour Highlands and Islands MSP Rhoda Grant. Ms Grant asked what the Scottish Government is doing to ensure all historic complaints of workplace harassment are being properly investigated and dealt with. She raised the issue weeks after it emerged complaints had been made about the conduct of former first minister Alex Salmond when he was in office. He strongly denies all allegations against him. Ms Sturgeon said that in the year since allegations emerged against Hollywood film producer Harvey Weinstein, which highlighted the issue of harassment globally, Scottish Government policies have been reviewed. 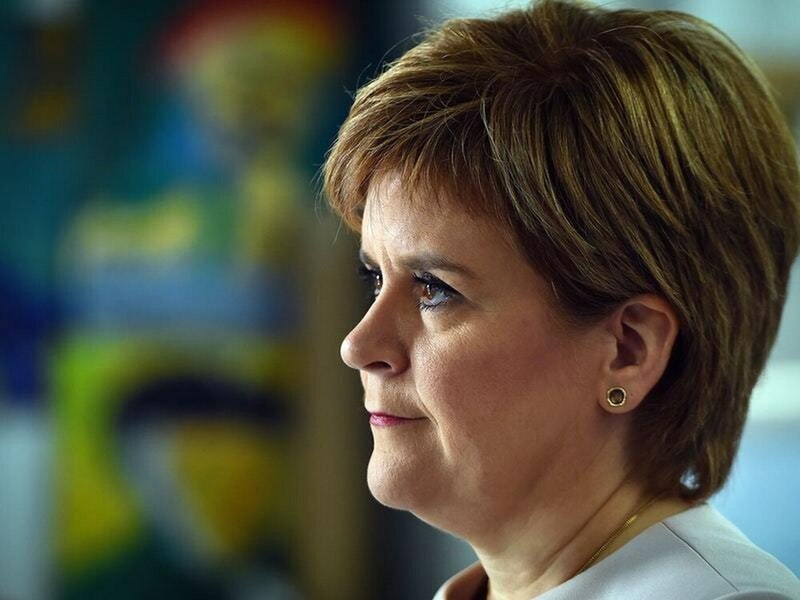 “I asked the Permanent Secretary to review the Scottish Government’s policies to ensure that staff could have confidence that all complaints would be fully investigated and properly addressed,” Ms Sturgeon told the Scottish Parliament. Ms Grant pressed Ms Sturgeon on whether she is aware of any historic complaints which are not being looked at. “It would appear from press reports that some historic complaints were not recorded and not dealt with appropriately or taken seriously,” she said. Ms Sturgeon said she is not aware of any complaints “being swept under the carpet”, and issued a warning across the chamber not to play politics with the issue. She said: “I am not aware of any complaint having been swept under the carpet, let me be very clear, as First Minister I would not tolerate that being the case. “I am very clear, and have been consistently clear, that when complaints are raised they should be properly investigated no matter the seniority or political affiliation of the person being complained about.